Last month, Brian Pallister's Progressive Conservative government announced a review of the number of school boards in Manitoba, with an eye toward the second round of amalgamation in this province in 19 years. "I look around at other provinces, and I know there's been effort to have less school divisions. I think we have 290 school trustees involved with running our divisions and our schools. 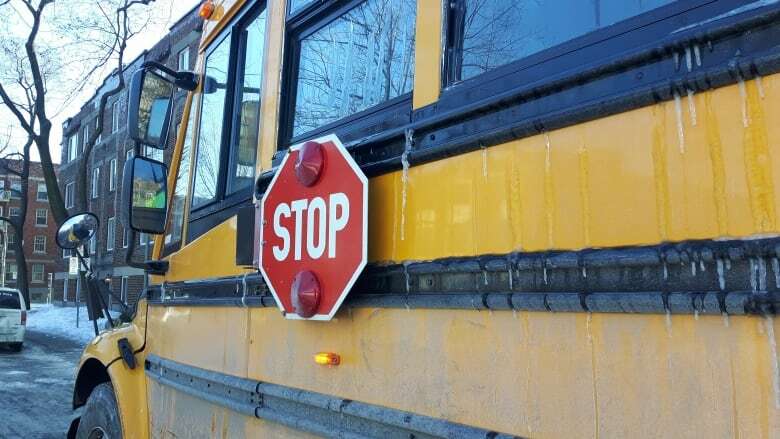 I need to be convinced that's the right number," Manitoba Education Minister Kelvin Goertzen said last month when he announced a provincial education review that would "tackle the issue of school divisions and potential consolidation." This followed a sweeping review of education that wasn't expected to recommend the dissolution of any boards in the land of lobster and winter squalls. In Newfoundland and Labrador, there's now one English school board to serve a province of 526,000 people. In Quebec, the provincial government is preparing to eliminate school boards despite opposition from the anglophone minority. On Jan. 23, Goertzen created a commission to look at ways to improve Manitoba's education system with the stated goal of ensuring students learn more and achieve more. Unlike some of his counterparts in Quebec and the Atlantic provinces, this education minister isn't planning to abolish school boards. But Goertzen said he wants his commission to figure out who ought to be accountable for lousy provincial test scores. "In the short time that I've been education minister, I do get frustrated when I meet with school divisions. I ask the question about results and who's responsible for improving results, and I usually get the same answer: 'Well, we're all responsible,'" Goertzen said. "If we're all responsible, then really nobody is responsible." The notion Manitoba has too many school boards and too many school trustees is hardly new. It's also not an idea espoused solely by Progressive Conservative governments. In 2001, when Gary Doer's NDP government was still young and loaded with political capital, the province reduced the number of school boards from 54 to 37. "In the absence of any evidence that larger school divisions are more cost-effective than smaller school divisions, one wonders why the province went ahead with the school board amalgamations in the first place," analyst Dennis Owens wrote at the time. "Regardless of the reasons for this decision, the fact remains that amalgamation has proven to be a costly and divisive experiment that has consumed time and resources which could have gone toward meaningful education reform." "We don't need school boards to be large in order to educate kids," said John Wiens, dean emeritus and senior scholar at the University of Manitoba's faculty of education. "In my view, politicians don't believe they have anything to lose from this and they look like they're doing something," Wiens said. "The province is getting a good deal, both from the school divisions and the school trustees." In Wiens' view, there are a number of drawbacks to larger school boards. For starters, schools wind up located further away from the people who make decisions about what happens within them, he said. "You can't see Swan River from Broadway. If you want people in your area to have a voice, you don't get rid of things like school boards or municipal councils," he said. Wiens also said a reduction in school boards amounts to diminishing democracy. "We have fewer places where people have a say in governing," he said. "Obviously, if you want to centralize decision making and you want to take decision making away from the local level and centralize it, say on Broadway and [in] Winnipeg, well then of course, in the name of efficiency of decision making then doing way with school boards would make things more streamlined," Campbell said. "But streamlined doesn't necessarily mean improved outcomes." Like Wiens, Campbell fears another round of amalgamation will reduce the robustness of local democracy in Manitoba. "It doesn't necessarily mean better transparency or better accountability in terms of expenditure of tax dollars. And it certainly doesn't mean that the individual Manitoban has a say in how public money is spent on public education," he said. "It's disappointing that a review that is intended to improve outcomes has school board amalgamation on the table as somehow being able to contribute to improved outcomes, as though a reduction in community voice can somehow also lead to an improvement in outcome." So few Manitobans are engaged in the school-board level of democracy, there's little competition to sit on school boards. In the 2018 province-wide elections, almost half of Manitoba trustees won their seats by default because nobody ran against them. 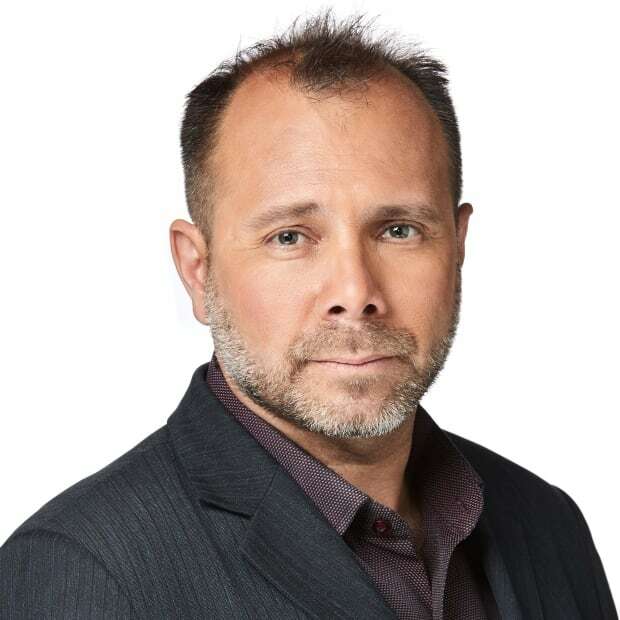 Bennett argues school boards across Canada are disconnected from the people they're supposed to represent because trustees acquiesce to superintendents and other administrators. "They're a bunch of toadies, that's what they are, for the administration," said Bennett, who sees amalgamation as a prelude to the eventual elimination of school boards in Manitoba, much the same way they were eliminated in P.E.I. and Nova Scotia. "There isn't a big urge to replace the existing school board trustees because there's no clear indication that they aren't doing their job, or that the system somehow isn't functioning properly," he said. In and of itself, another round of school-board amalgamations would save just as little for the province in 2020 as it did in 2001, said Rodney Clifton, a professor emeritus at the University of Manitoba and the Frontier Centre's senior research fellow. "I think it's the equivalent of moving deck chairs around on the Titanic," said the conservative academic. Clifton nonetheless ascribed a financial motive to the Progressive Conservative government's move: The elimination of small, rural school boards could weaken the negotiating power of the Manitoba Teachers' Society, the union representing more than 15,000 educators in this province. If that is Goertzen's rationale, he's keeping his cards close to his chest. The education minister's office declined CBC News requests for comment. The minister's commission on education is supposed to gather public opinion this year and issue a final report in March 2020. That's when Manitobans will learn whether there will be a cull on school divisions — and how far that cull will go.